Flower Homes, has infused old world quality into St. Louis new home construction since 1983. Our private label builder designs continually earn the respect of discerning home buyers in St. Louis, Missouri's most exclusive neighborhoods. Please preview our homes online and use the information and maps to plan your visit to St. Louis. Come experience the style and charm of a new Flower Home in person... You'll feel right at home. For more information about the builder, our Chesterfield & Wildwood communities, and other St. Louis amenities, contact Flower Homes Community Advisor Betsy Delahunt at 636-537-3030. Where are you purchasing lots? 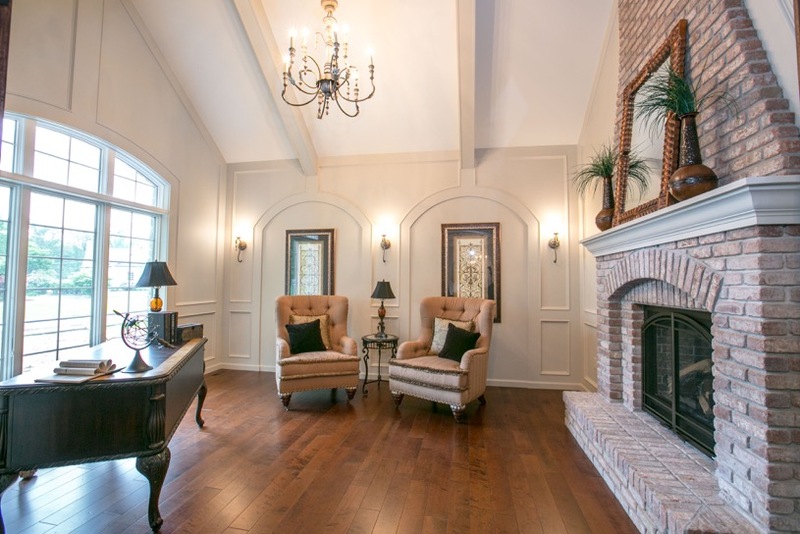 We are currently looking for homesites in Ladue, Town & Country, Frontenac and Chesterfield. Flower homes is a Design – Build custom home builder. Learn more. Does it matter what condition our home is in? No! We are looking for tear down properties. We can build any set of plans that are approved and permitted by the local jurisdiction. Talk to the experts at Flower Homes FIRST. They will help you. Flower Homes is a home builder in Missouri with over 30+ years of building quality homes. You must always have an exit strategy. And we can help.